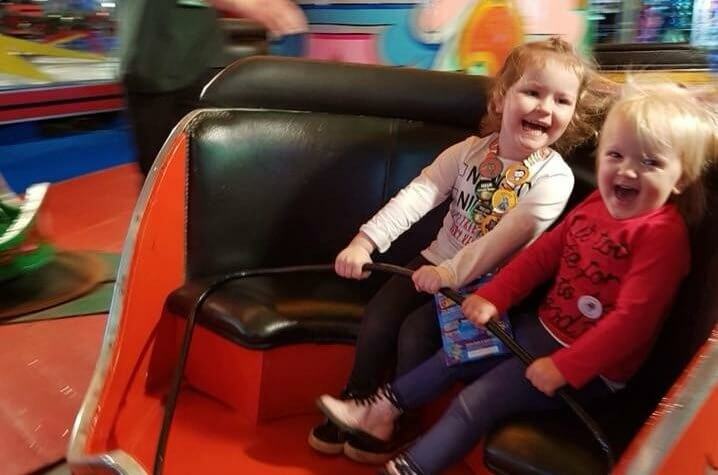 We are a young organisation but we’re working hard towards our vision of a future where a diagnosis of a rare genetic condition will not be a barrier to experiencing everything that life has to offer – most importantly enjoying time together as a family. There is a clear need for our support, and demand for our services is growing. You can find out more about our work, the impact that it has and our finances in our Annual Review & Accounts. These can be viewed on the Charity Commission website. Since The Sandcastle Trust was formed in June 2016 we have provided some much needed fun and respite to 332 families. It is a sad reality that a diagnosis of a rare genetic condition can restrict social opportunities available for affected families and that the physical, emotional and financial strain can often tear families apart. We put the whole family at the heart of our grant making as we believe that a child, young person or parent’s diagnosis with a rare genetic condition will have a profound impact on the whole family. Family life completely revolves around Ellie’s needs. I constantly worry about the impact of this on our other two children – will they end up resenting her, or me? It was so lovely that the short break you awarded us was for them as well as Ellie. They deserve it too. The Sandcastle Trust is a great little charity, helping put the sparkle and fun back in.